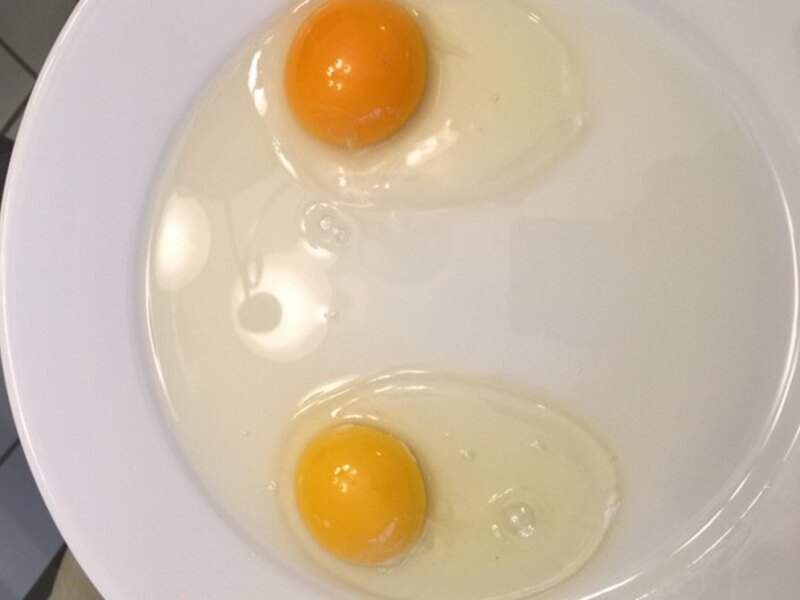 A larger, more orange, true free-range egg yolk (top) compared to a smaller, duller, conventional supermarket egg yolk (below). 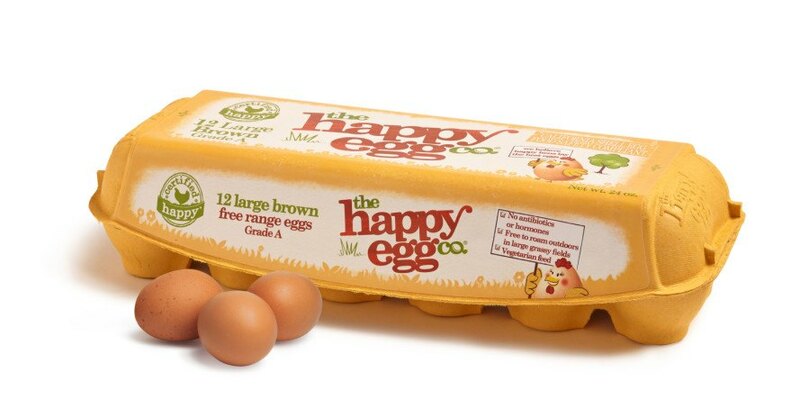 You can now find The Happy Egg Co at Safeway and various other retailers. Look for the happy yellow box. 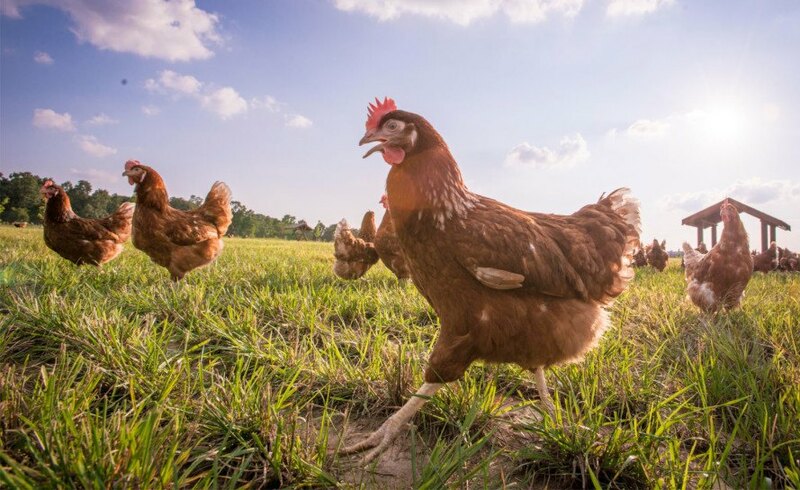 Picking out eggs might seem daunting given the overwhelming variety available at most grocery stores, but in reality it can be pretty simple: vote with your dollar by doing your research and choosing true free-range eggs. 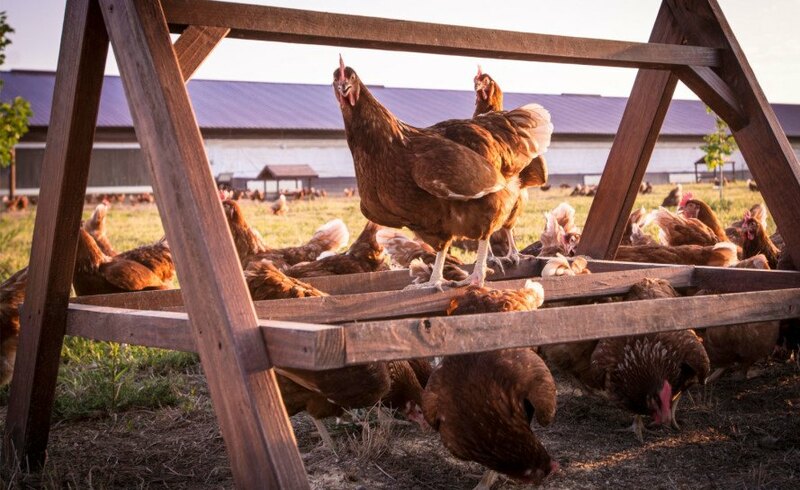 As the only egg brand that is 100 percent true free range and the first commercial egg producer in the U.S. to be granted humane certification from the American Humane Association, the Happy Egg Co provides each hen with 21.8 square feet of space and 8-9 hours outside each day. 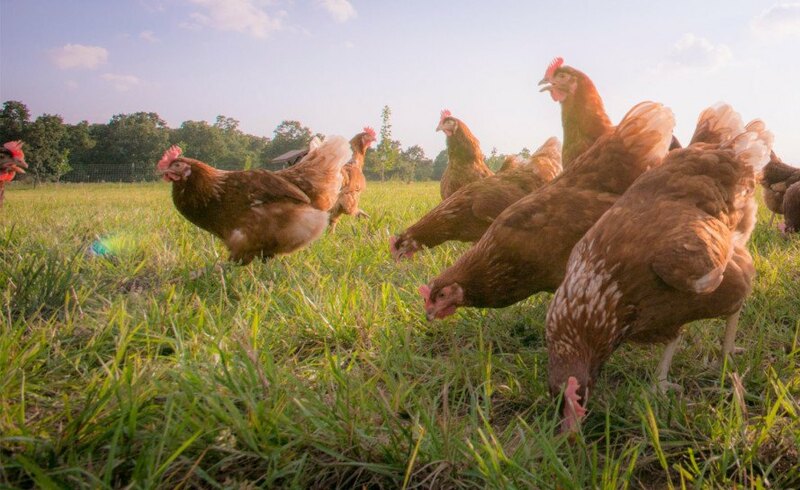 "The girls” as the brand lovingly refers to them, enjoy a mild climate on their Ozark Woodland farms, which enables them to dig for tasty treats year round. 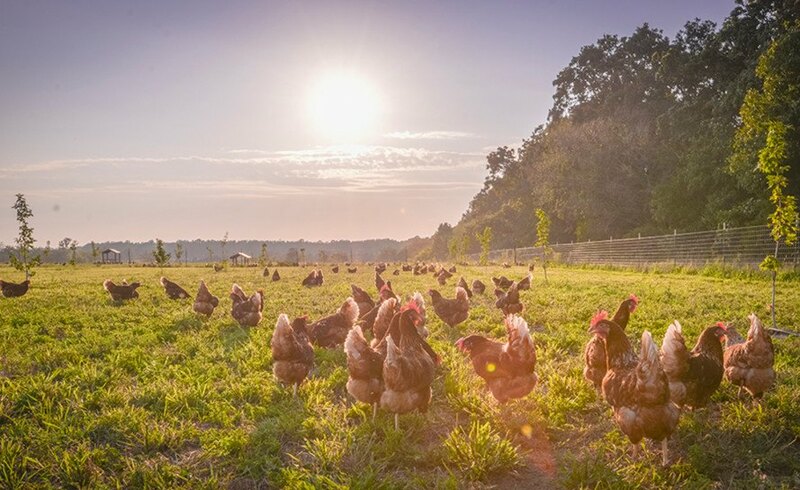 Sunsets are one of the wonderful perks of being a true free-range chicken.